The CoffeeShop Blog: CoffeeShop "Lovely Blush B&W and Color" Photoshop/PSE Action! CoffeeShop "Lovely Blush B&W and Color" Photoshop/PSE Action! 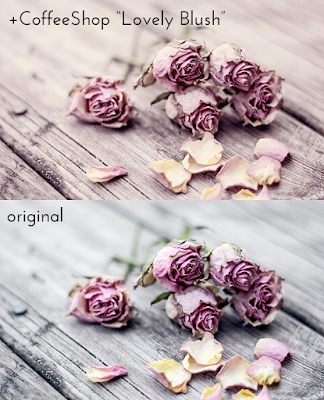 Today I have a brand new fine art Photoshop/PSE action called "Lovely Blush B&W and Color". 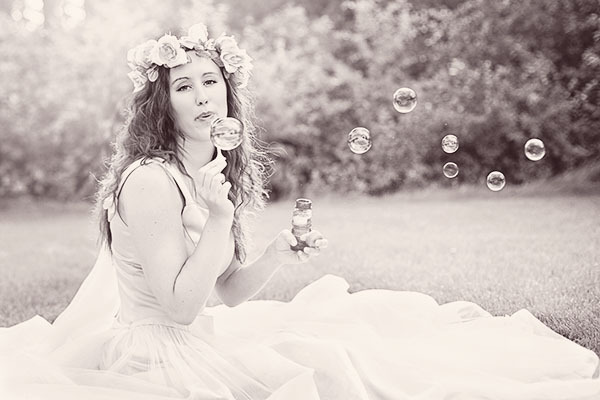 This action creates a beautiful tinted B&W or pastel colored image. 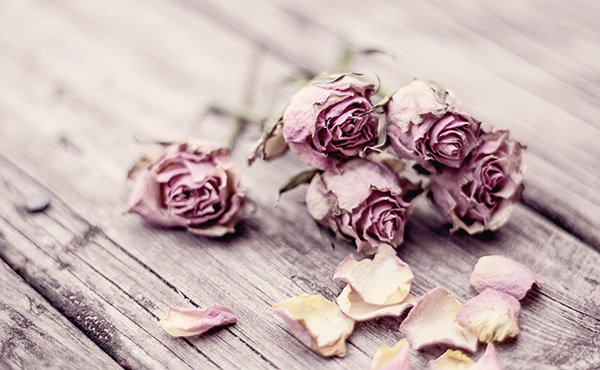 It is completely customizable and looks gorgeous on so many images. 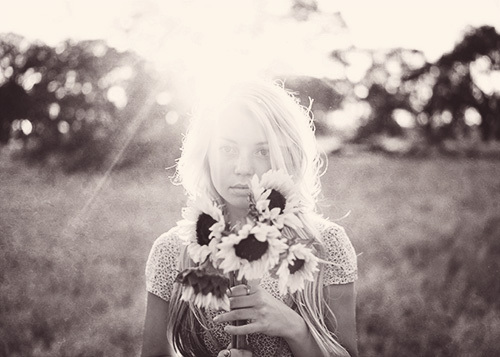 Original images used in this post (maternity, bride, little girl, ferris wheel, roses, sunflower girl). Original photo by Jill Wellington (Etsy Shop, Facebook, Blog, YouTube Videos, Pixabay). 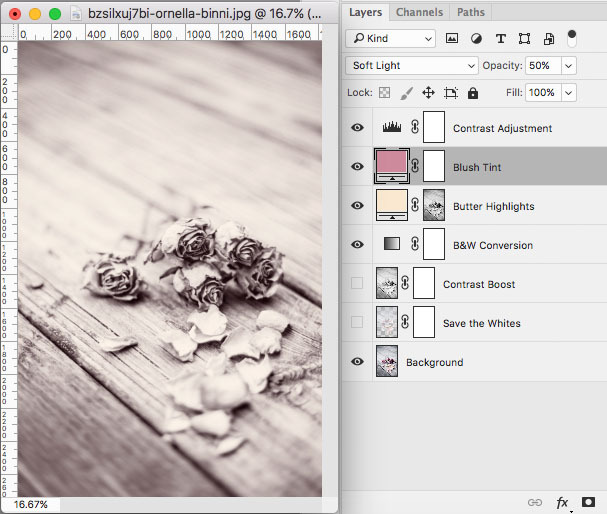 Run "Lovely Blush B&W and Color" and adjust the pop-up Levels adjustment layer to taste. In this image I adjusted the shadows and midtones under the curve and the left Output Levels slider. 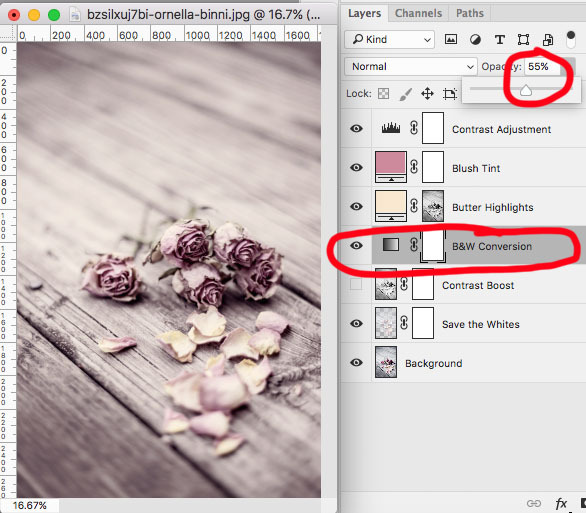 Don't be too concerned at this step, you can go back and make adjustments to this layer after the action finishes. 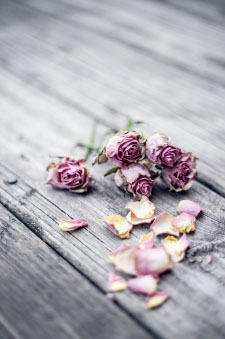 This is the edited image. 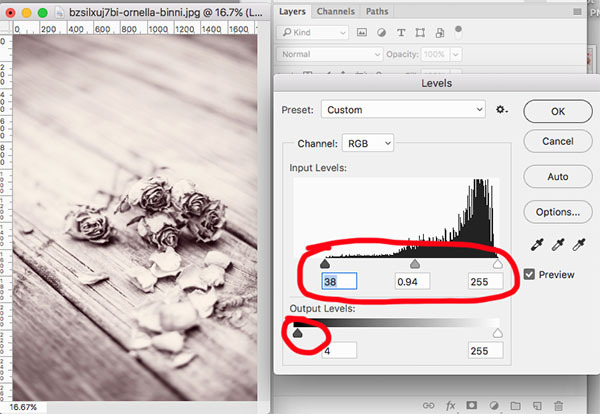 Feel free to adjust the opacity of any of the layers or paint on the layer masks. In this image I turned on the "Save the Whites" layer. 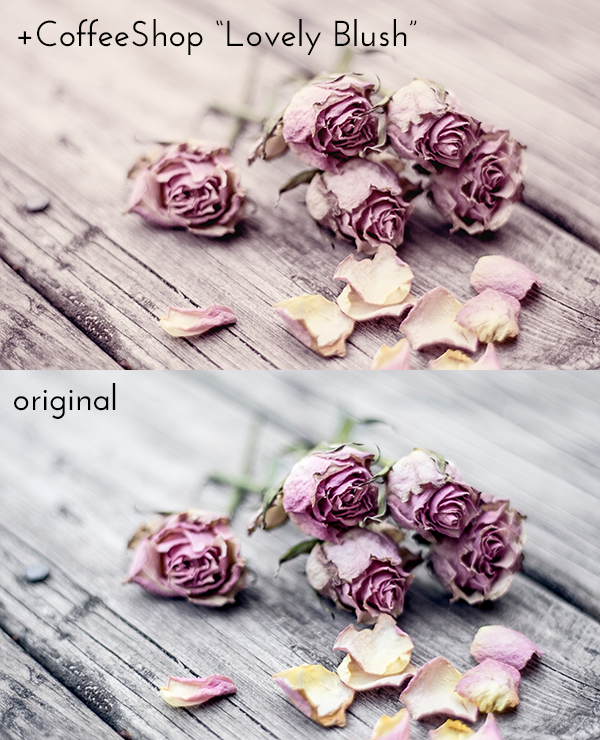 I could also add additional contrast by turning on the "Contrast Boost" layer or adjusting the "Contrast Adjustment" layer. But I personally think this image doesn't need further contrast adjustments. I could stop here or add a hint of color back into the image. 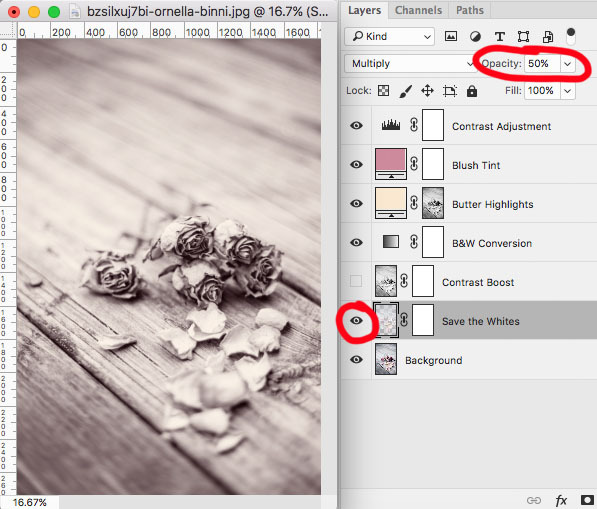 To add some of the color back, simply adjust the opacity of the "B&W Conversion" layer. I moved it to 55%. I decided to crop this image. I love the final edit! 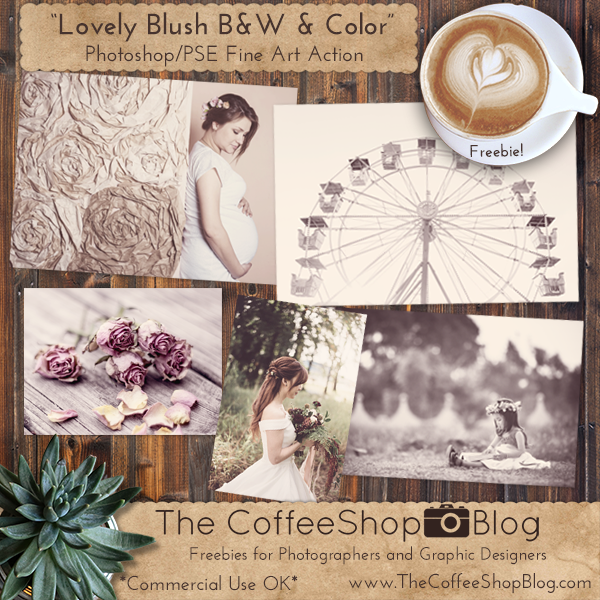 Download the CoffeeShop "Lovely Blush B&W and Color" Photoshop/PSE Action. Thank you so much! These look really beautiful! Your work is great! Thank you so much TerryD! Lisa, you are so welcome and thank you!! !